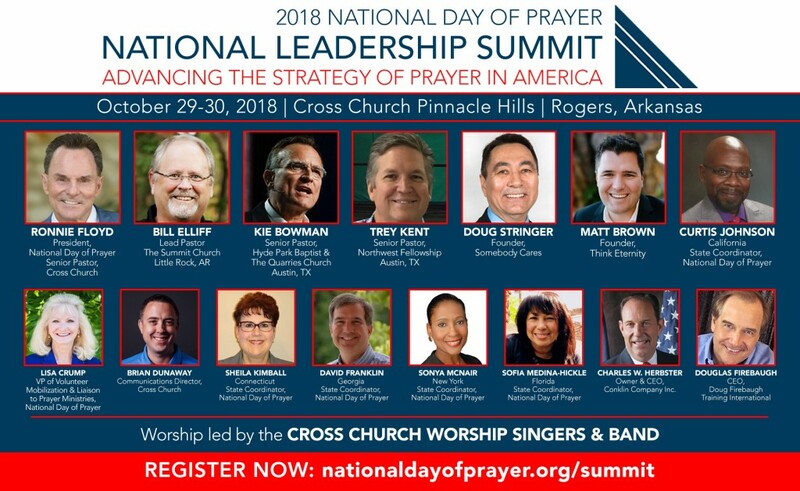 Pastors, take the lead, share the burden, and encourage your church to give through the Cooperative Program of our Southern Baptist Convention. I realize pastors are not personally responsible for their church’s contribution amounts. But what we can do is lead, share the burden with our church, and encourage them to allocate more monies toward reaching our own states, our nation, and the entire globe with the Good News of Jesus Christ. I believe Jesus died for every person in the world. I believe each follower of Christ and each church is commanded to present the gospel to every person in this world and to make disciples of all the nations. None of us can do this alone, and no church can do this alone. Jesus’ call to each of us is overwhelming, but not impossible. That is why we need each other. That is why our churches work together. Jesus’ call to reach the world is overwhelming. That is why we need each other. How will we accomplish what Jesus calls us to do? We can accomplish this vision together by leading our churches to give more than ever before through the Cooperative Program so we can reach every state, our entire nation, and the nations of the world with the gospel of Jesus Christ. I believe this is the most effective strategy churches can embrace in order to finish the unfinished task given to us by Jesus Christ. 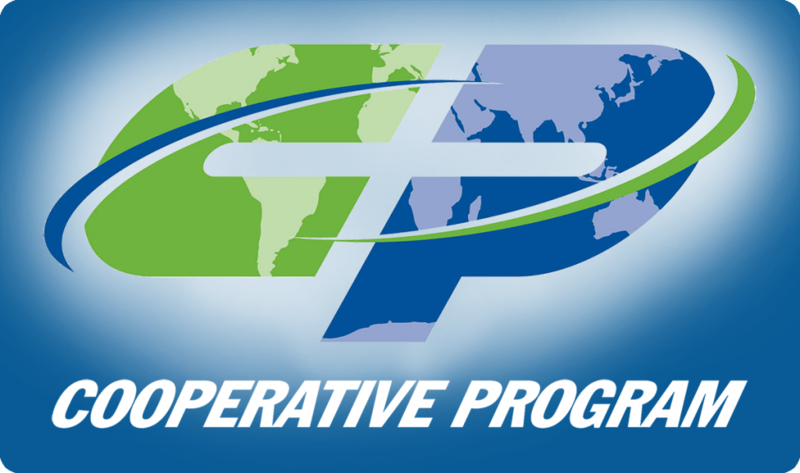 For the 47,000 churches of our Southern Baptist Convention, the Cooperative Program is our unified strategy to be part of reaching the world for Jesus Christ. The compelling mission of Jesus Christ to be His witnesses regionally, statewide, nationally, and internationally is what the Cooperative Program has been built upon, is built upon, and must be built upon in the future. Mission, not money, is the end goal. Keeping the convictional call before your church to take the gospel to every person in your community, your state, our nation, and the world will unify your church. When the Southern Baptist Convention keeps this same vision before our 47,000 plus churches, it leads us toward walking in unity. While you may go faster alone, you will only go farther together. Cooperating to take the gospel to the world will take us toward penetrating the lostness in this world. Yes, working together is more difficult than working alone. But I can assure you, it is worth doing, and the gospel will be advanced so much more effectively. While you may go faster alone, you will only go farther together. God has not called a convention to take the gospel to the world. God has called each of us personally and every church to take the gospel to this world. It is incumbent on us to finish this task. When we partner together in a cooperative manner, we will advance the mission of the gospel so much more strategically and effectively. Why do I believe this? Because God so loved the world! Yes, Jesus died for the entire world. Because He did, we must now give the best of our lives to ensure every person hears of Jesus and His love. Let’s finish this unfinished task together. Today, RonnieFloyd.com welcomes guest writer, Mark Brooks. 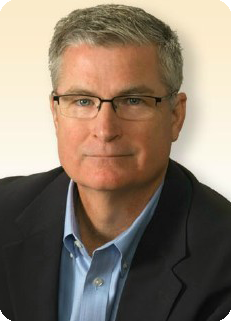 Mark is founding partner and President of The Charis Group. You can find out more about Mark and The Charis Group here. “Just as we get going in worship, we have to stop and take up the offering!” That was the comment a staff member made a few years back when asked about the offering time at their church. It might not surprise you that with that attitude, giving had declined the year before at this church. That attitude permeates the Church today. To increase giving and givers, we must recognize that the offering IS worship! If you are a pastor, how much time did you spend this week preparing for your message? When I was in seminary, we had a preaching professor that said for every minute you preached, you should spend one hour of preparation. While I know few pastors that put in that amount of time, we all prepare and pray over our message. Why? Because it is so important. So, let me ask you. How much time and preparation have you put into this weekend’s offering? Most would have to answer none or very little. Is the offering not important? If you struggle to make the budget, it suddenly becomes very important. Is not the offering a part of worship? Since it is worship, should we not put at least some thought and preparation into it? Most offering times in churches are one of the most boring moments of the service. The typical church offering has become a routine that we rarely, if ever, put any thought or action into. Is it any wonder giving is declining? Here are some thoughts about how to break out of that rut and make your offerings inspiring and more impactful. 1. Elevate the importance of the offering first with yourself and then the entire staff. Work to change the attitude that the offering is an inconvenience, and see it as an act of worship. 2. Don’t be afraid to ask people to give. Never apologize for the offering. The offering is a time of worship. We never apologize for letting people give as an act of worship. 3. Plan out every offering just like you plan out every message. Spend time every week thinking through how to best present the offering. 4. Change the format and positioning regularly. Every once in a while, do something different to break the routine. 5. Always give a stewardship message before the offering is taken up. Work to craft one-minute messages that underscore the importance of giving. Use the time the ushers come forward to make a case for the offering. 6. Utilize testimonies before the offering as a means of inspiration. Laypeople expect you to tell them to give. When one of their peers talks about giving, they listen. 7. Use creative tools like video and skits to make the offering fun. There is a host of material out there. Use it. Be creative! 8. Always be positive with every offering appeal. Guilt never works, so don’t try to guilt people into giving. 9. Cast a compelling reason as to why people should give. People give to that which makes a difference. Tell them how their gift matters, and they will give. 10. Regularly tell people what their gifts have accomplished and thank them for their gifts. Blow your own horn. Link the offering to the ministries the church is doing. People give to success! People also like to be thanked. Never take your donors for granted. I believe if you will incorporate these ten steps, your offerings will dramatically pick up. Work and plan to make your offerings anything but boring! No one in America has written more on giving than Mark Brooks, The Stewardship Coach, writing weekly offering talks at www.Giving365.com. You can follow him on Twitter at @StewardshipMan or check out his blog at http://thecharisgroup.org/blog/.